Florida State’s win over Clemson gives the Seminoles just the bounce they need to jump to No. 3 in the USA Today Coaches’ Poll right before the first BCS standings. 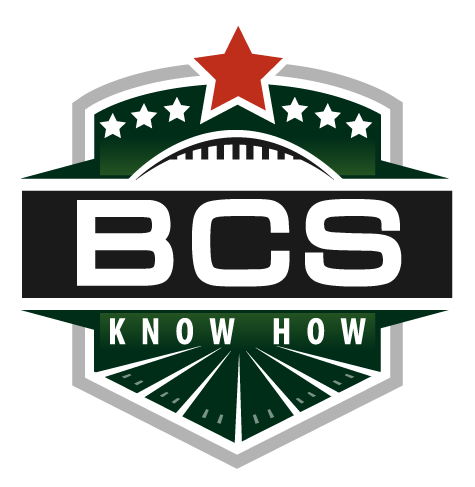 A weekend of upsets and surprises allows for a completely different looking Coaches’ Poll on this first BCS weekend of the 2013 season, but no shift is more important or impressive than Florida State’s, as the Seminoles will make a big play tonight for No. 2 in the first BCS standings of the season. Elsewhere, Baylor, Miami and Missouri hop into the top eight with ease after teams clear out of the way. A weekend of upsets allowed for the first real shaking of the Coaches’ Poll this week, as Stanford and Georgia’s exit from the top-12 makes room for some interesting story lines and for teams to move into contending position. Florida State is up to No. 5 this week, while Miami and Baylor land safely inside the top-12, with everyone still chasing No. 1 Alabama and No. 2 Oregon. A blowout win did wonders for Florida State this week, vaulting the Seminoles from No. 8 to No. 6 in the USA Today Coaches Poll. Interestingly, Alabama loses a little ground on the rest of the field this week, with Oregon gaining double the number of first-place votes as the week before, and watching teams like No. 4 Clemson and No. 3 Ohio State creep every closer to the top. 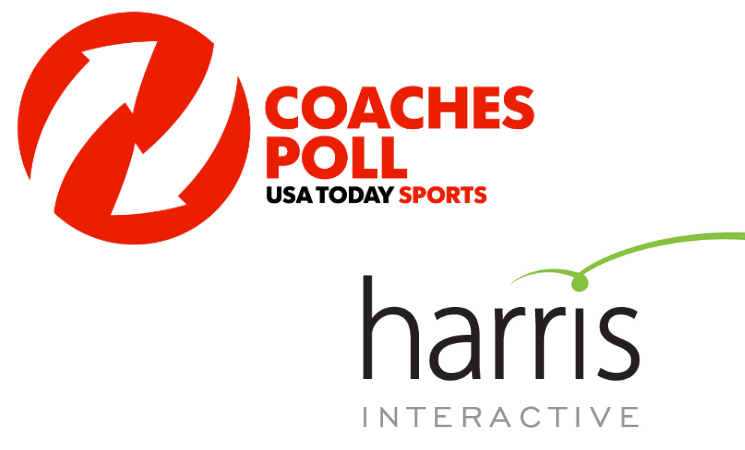 With two more weekends before the first BCS rankings and one more weekend until the Harris Poll appears for the first time, the Coaches’ Poll is the one to watch for now. Alabama, for its part, stays well ahead of the pack with a nearly perfect .997 vote share, but those few first-place votes it’s losing to Oregon and Clemson keep them from completing a clean sweep.